Learn to gild with a book or kit! 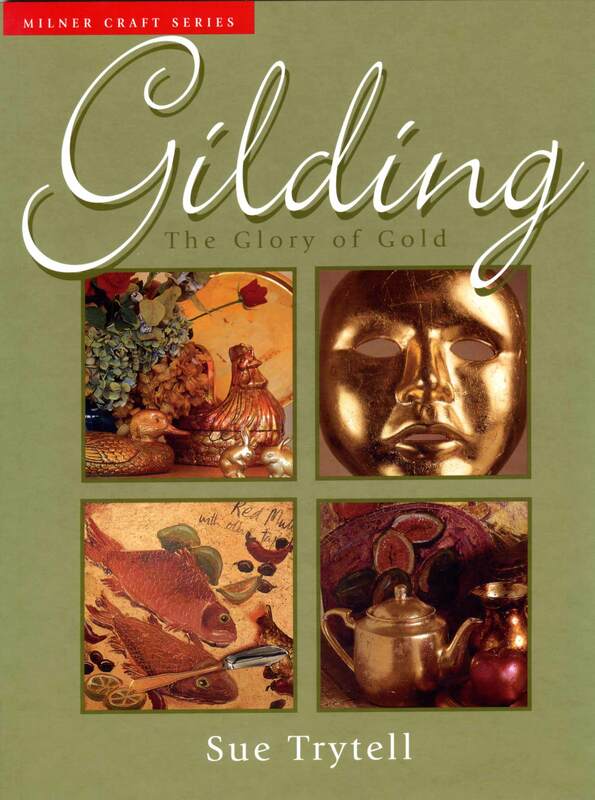 The Gold Leaf Company offers a number of books and kits about the art & craft of gilding. Please include a $6.00 shipping & handling charge with your check or money order. Submit your payments to The Gold Leaf Company, 27 Fort Place, 2nd floor . Staten Island, NY 10301. Decorating with gold, silver and metal leaf, 160 pages. This a great book for beginners. A practical course on gilding with gold, silver and metal--a fresh, contemporary approach to decorating walls, objects and soft furnishings. Contains more than 40 beautiful, easy-to-follow projects, with step-by-step photographic instruction. 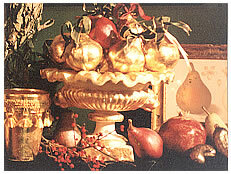 Step by step instructions for gilding ornamental and household items. Learn to gild Plastic, Steel, Wood, Ceramics etc. Great book for beginners, 79 Color pages. Includes 4oz. gilding size, a natural hair brush, 600 grit wet/dry paper, cotton, mixing sticks, and one book of imitation gold leaf or aluminum leaf. Great for gilding plaster, wood, metal and plastic. Kit includes 4 oz. each of gilding primer, leaf adhesive, and acrylic clear coat, a natural hair brush, cheesecloth, mixing sticks, 600 grit wet/dry sand paper and one book of imitation gold leaf. Imitation gold leaf is recommended for interior use only. Instructions included. Material may only be returned within 30 days of purchase after receiving return authorization. Refunds are limited to the cost of the item purchased and the item must be in sealed original packaging, unused. Books, videos, and color charts are not returnable. Customers will be charged a re-stocking fee for goods returned: 40 Percent Restocking Charge On All Returns! We do not accept returns past 30 days!!! We regret we can not accept returns nor issue refunds for Special Order Items purchased in quantities totaling $500.00 or more in a single order. These sales are final.